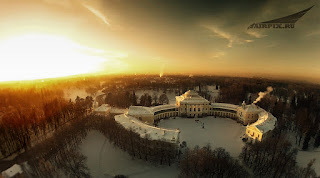 A breathtaking aerial view (below) of Pavlovsk Palace! The palace was the creation of Paul I and Marie Feodorovna. 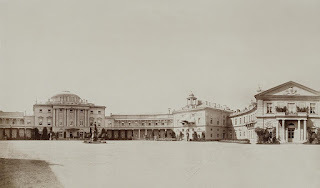 After the death of Paul in 1801, the dowager empress lived here until her death in 1828. She bequeathed it to her youngest son Mikhail Pavlovich. 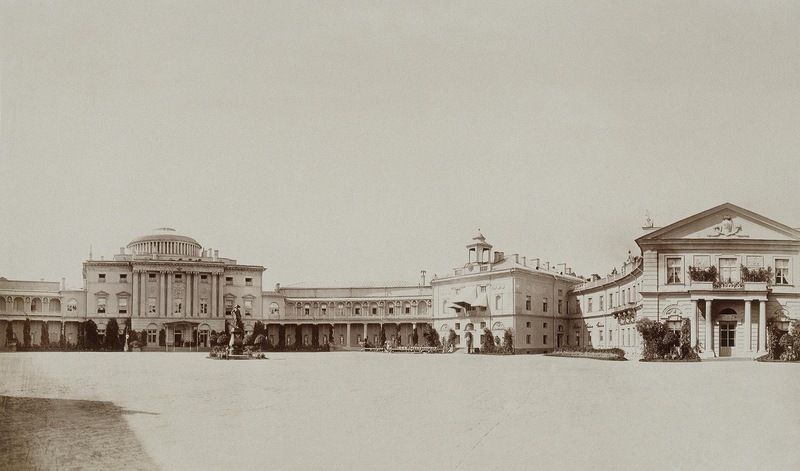 On his death in 1849 the palace passed to Konstantin, the second son of Nicholas I and Alexandra. Fantastic photos, Joanna! Love the first one what a great shot! Thank you very much! 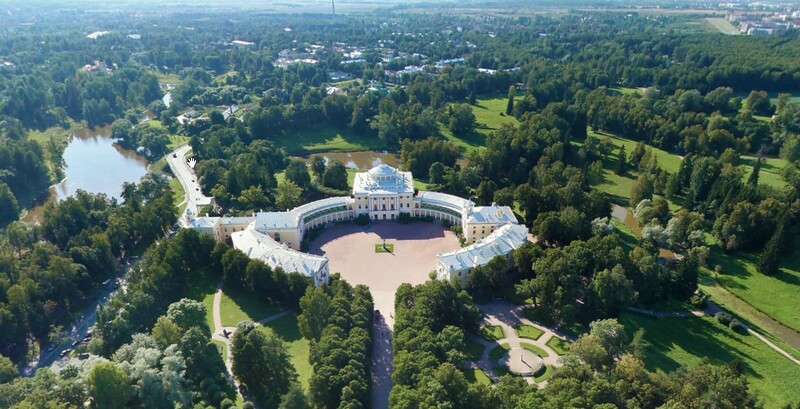 We loved the palace and walking the park!